PM Narendra Modi will release on April 12. 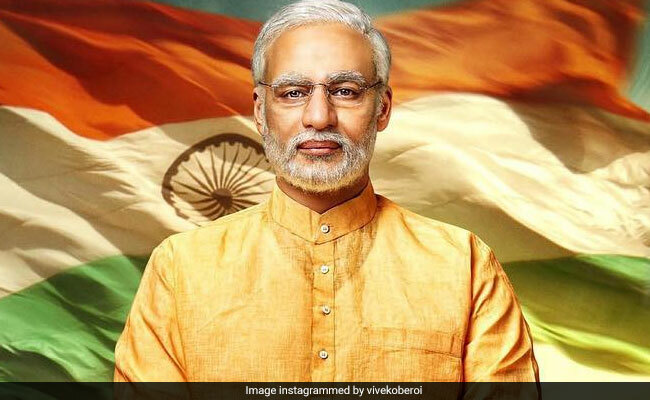 A biopic on Prime Minister Narendra Modi’s rise from humble beginnings to PM is to hit cinemas next month, its director said on Friday, just in time for elections. The film industry has a long tradition of producing politically tinged films — but industry watchers say 2019’s offerings are more partisan than ever before. “The film will traverse the journey of Narendra Damodardas Modi from his humble beginnings to his years as Gujarat Chief Minister,” Mr Kumar told news agency Press Trust of India. Mr Kumar has also directed other biographical movies including one on Mary Kom, India’s leading Olympic boxer. The all-guns-blazing “Uri: The Surgical Strike” which celebrates the Indian army’s strikes on terrorists in 2016 in response to a terror attack that had killed 19 soldiers, is one of the most successful movies this year. PM Modi was widely praised for the surgical strikes operation. Besides Uri, other politically-themed movies released this year include “The Accidental Prime Minister“, which was based on a book about former prime minister Manmohan Singh. Another filmmaker also released “Thackeray“, a biopic about Shiv Sena founder Bal Thackeray, who died in 2012. The film, according to the critics, was designed to boost support for the Shiv Sena.